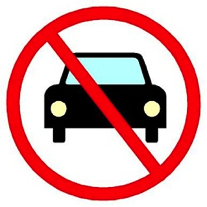 Car titles do not have to be renewed. Your registration does, but more on that later! 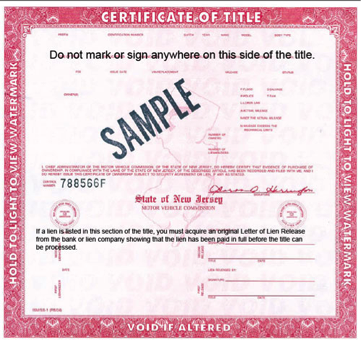 What Do I Have to Know About Titles to Sell My Car? When do you get car titles? Where Should I Keep my Title? Somewhere safe that’s NOT your glove box. Your title contains personal information, so if anything happens to your car, like it’s stolen or even if you have a nosy passenger, you don’t want your title lying around. This is your proof of ownership and is necessary to make all transactions concerning your car. Things you SHOULD keep on your person or in your car include your driver’s license, registration, and proof of insurance. Even though you can replace a title, it’s not worth the hassle - put it somewhere other than in your car. How Do I Replace a Lost or Damaged Title? “Gifting” a car and transferring your car title [or having one transferred to you], are all quick and easy processes if you read up on the steps a bit first, so please stand by for more to come!